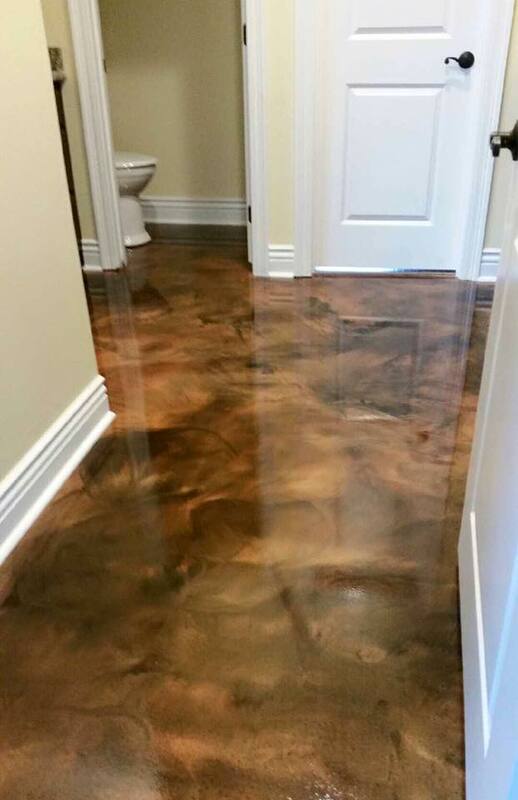 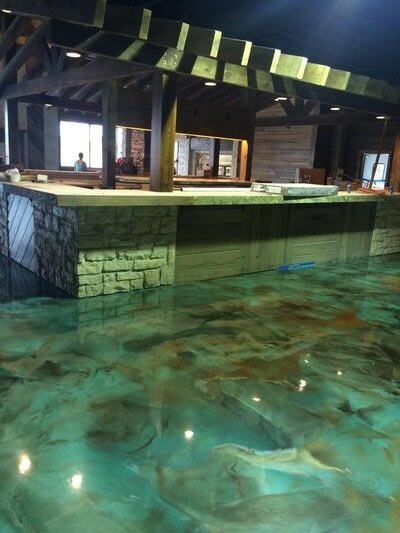 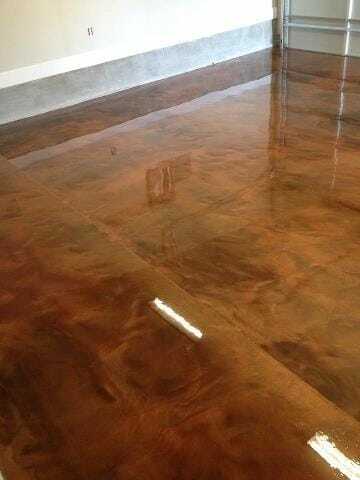 Metallic epoxy flooring is an incredible alternative to traditional concrete staining. 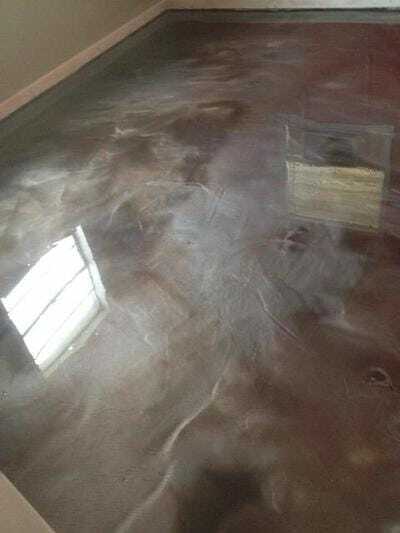 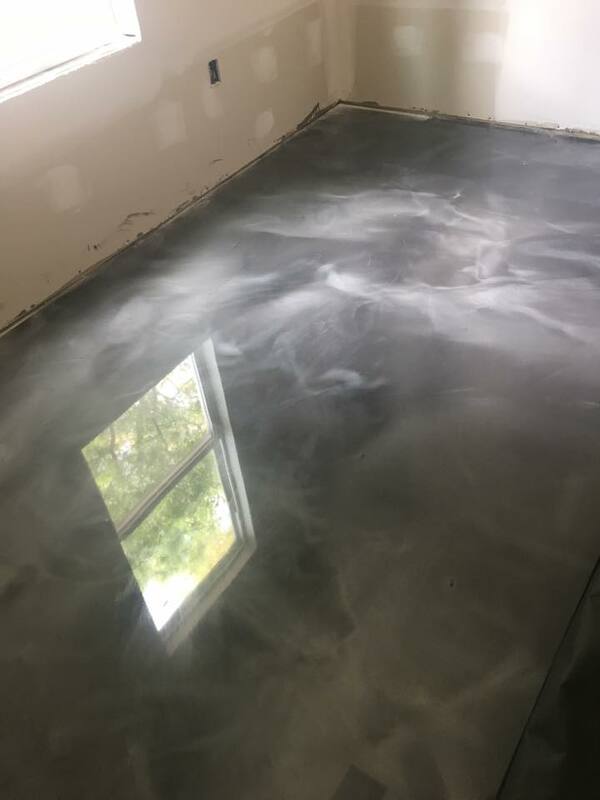 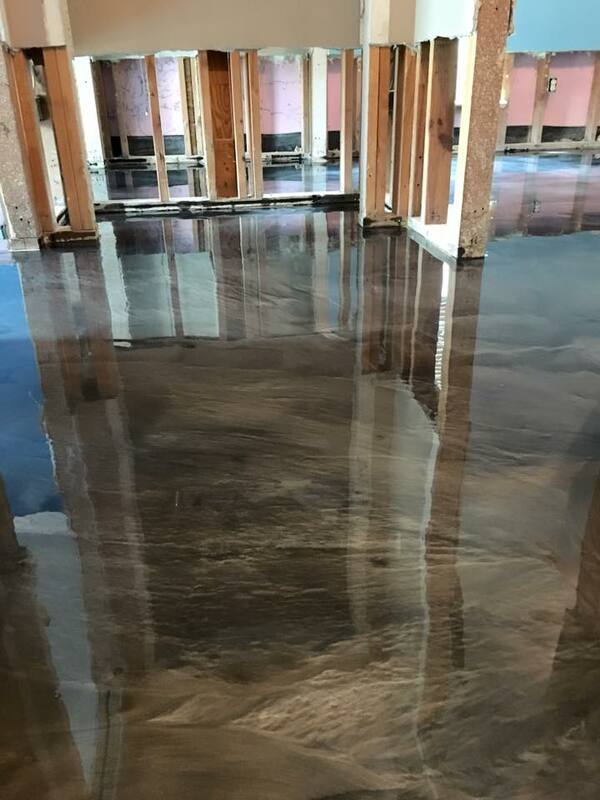 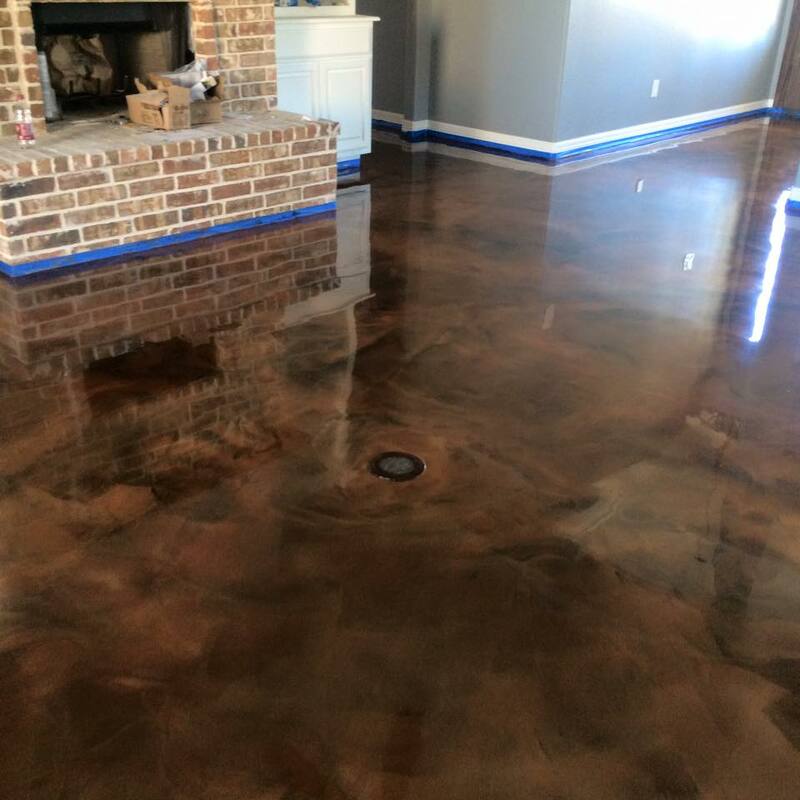 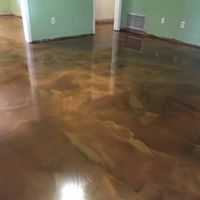 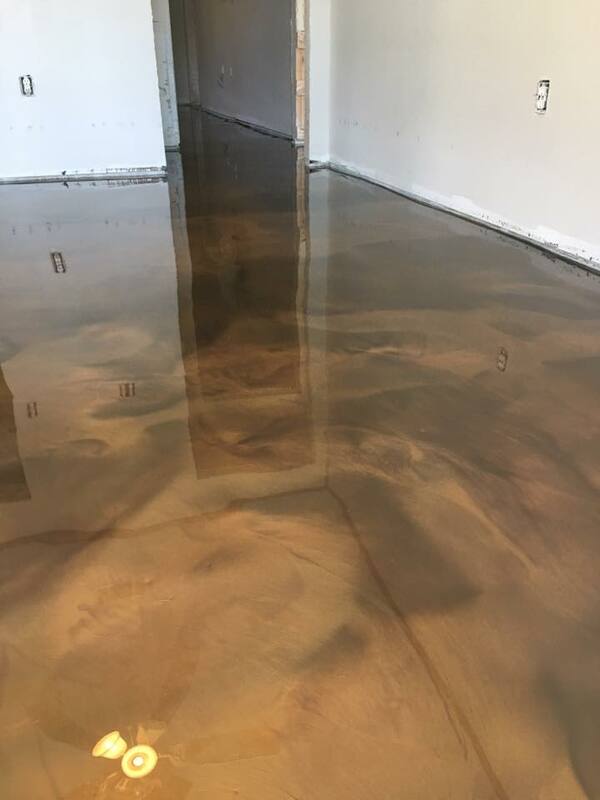 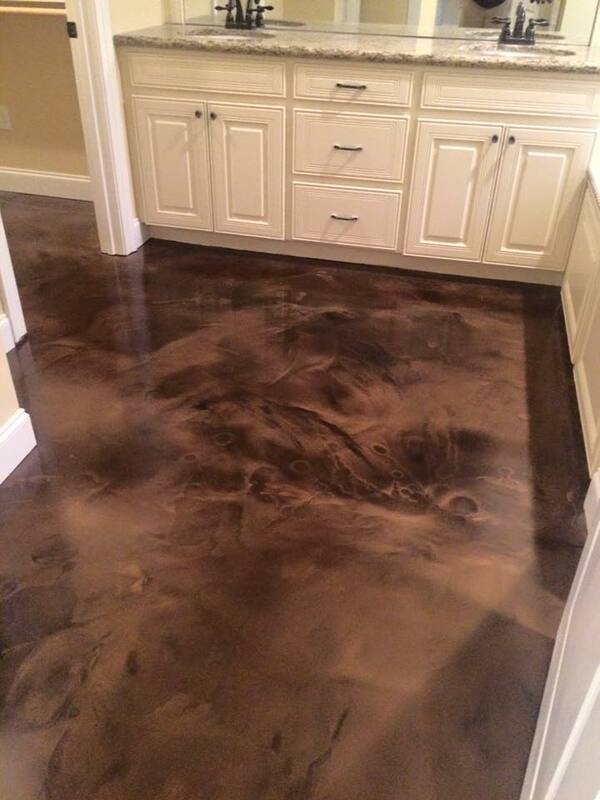 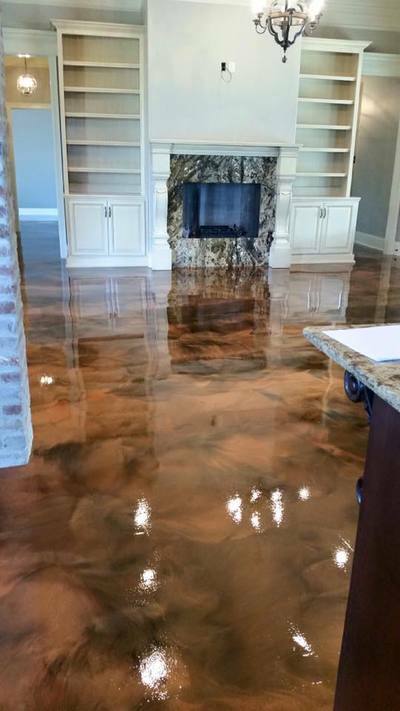 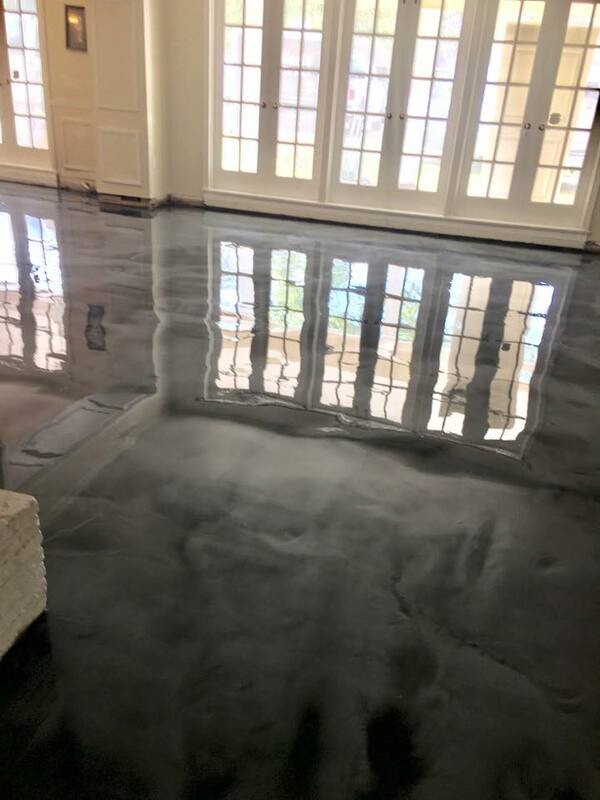 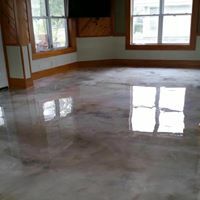 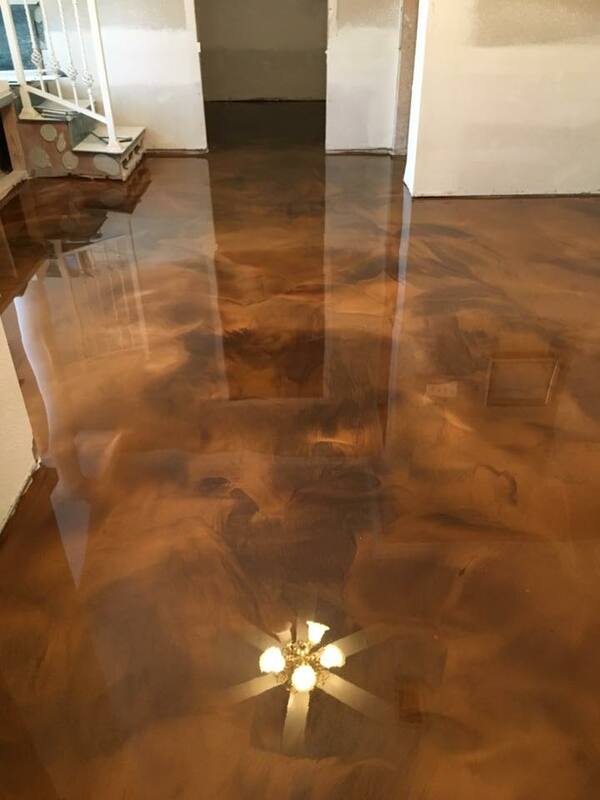 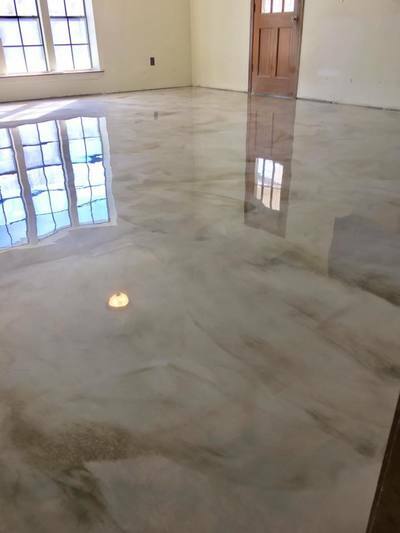 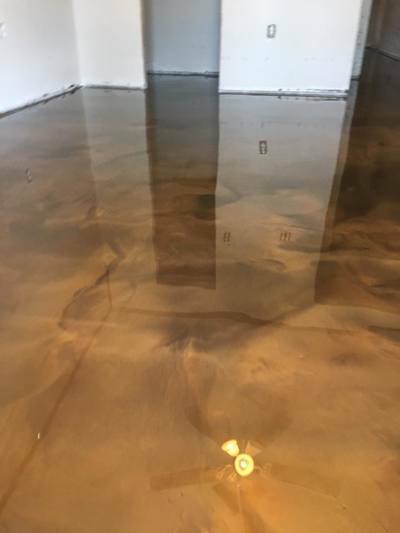 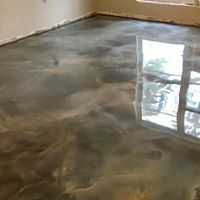 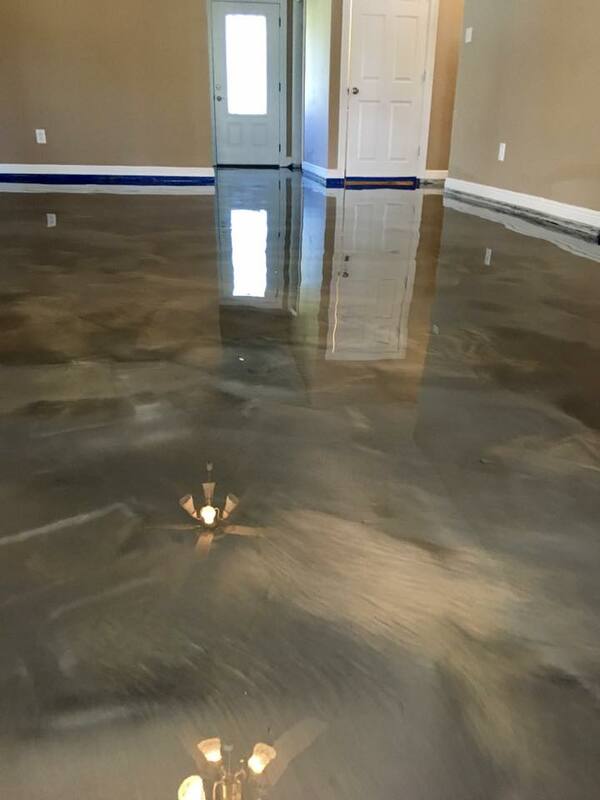 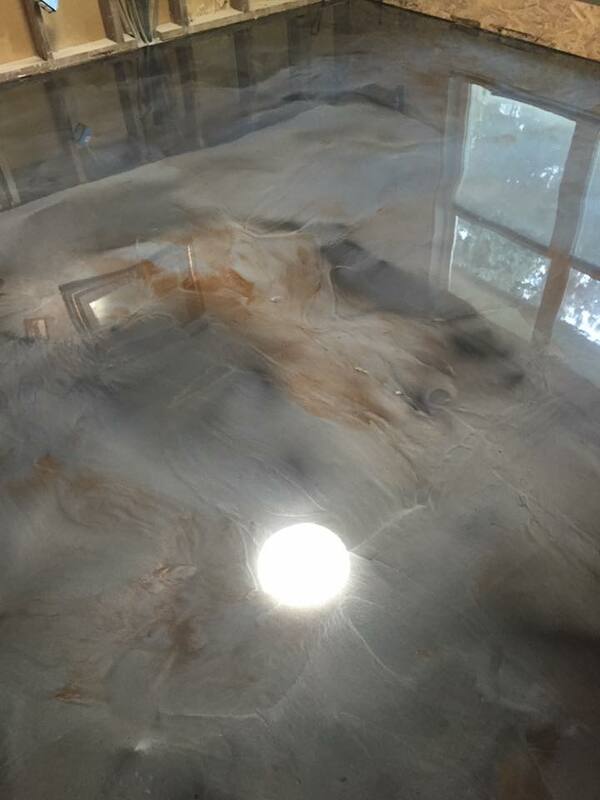 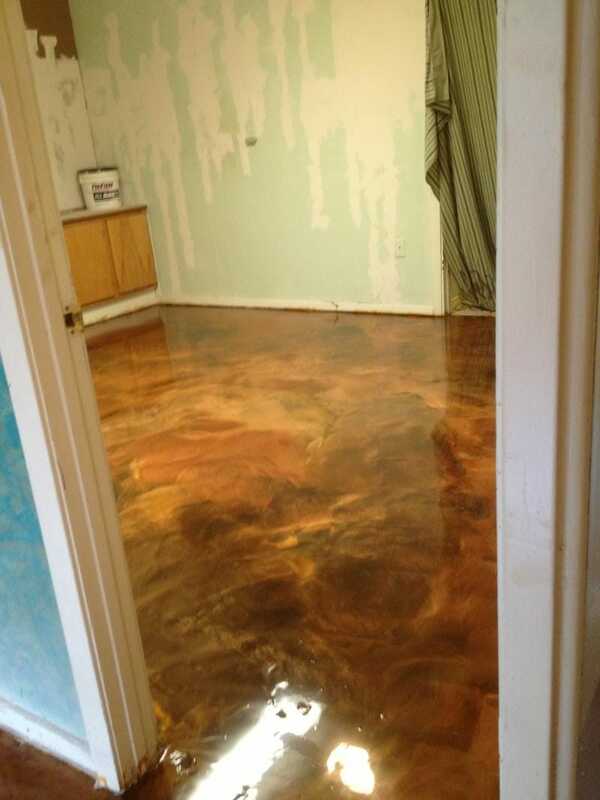 Retail locations and residential homes in the Lafayette, Lousiana area love getting a metallic epoxy flooring transformation from Old World Concrete Design! 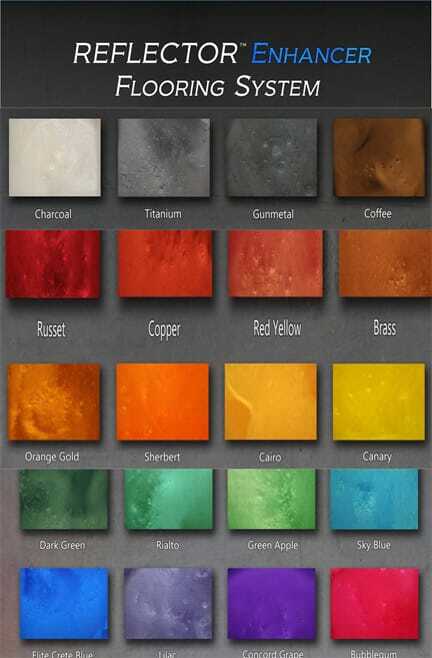 Colorful, variations with the look of marble in a 3D look, this system is for sure the one that will bring the "WOW" factor to anyone that walks across it. Contact us today for a free no obligation quote. 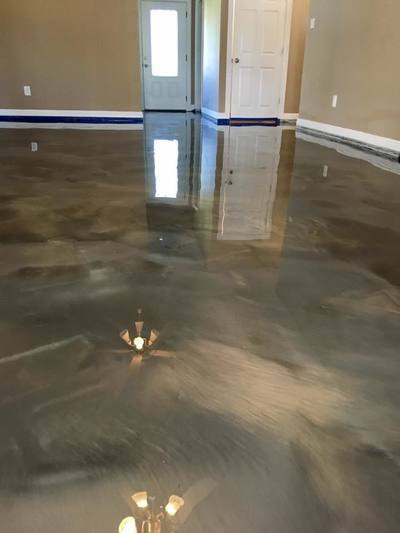 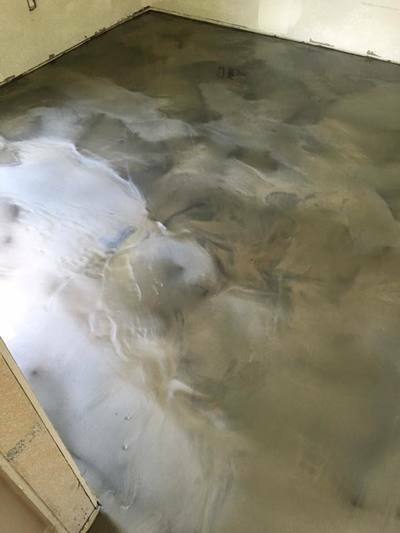 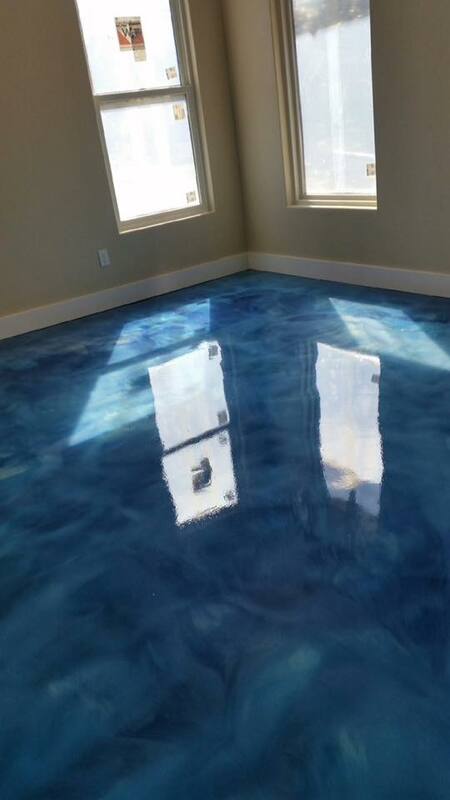 When concrete staining is not an option (because of extreme imperfections in the concrete surface), then our metallic epoxy system is the flooring option that you will want. 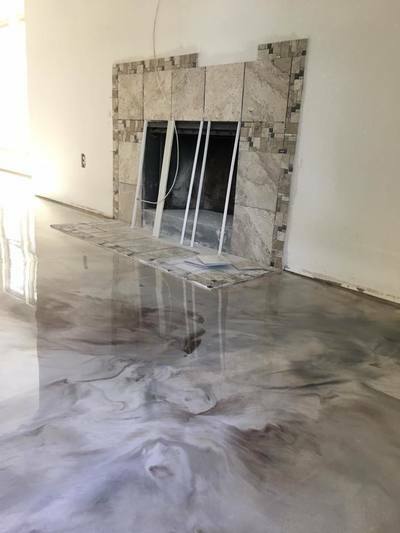 Take a look below to see more! 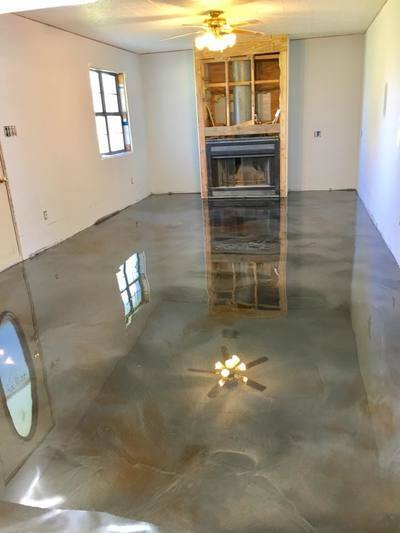 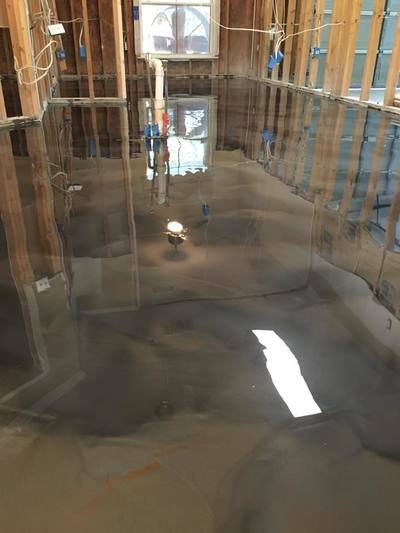 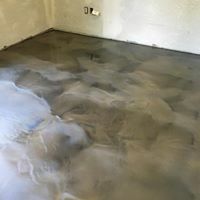 ​Metallic epoxy is a very durable decorative concrete coating but IS NOT considered a repair for cracks, failing foundations, or moisture/hydrostatic pressure issues. 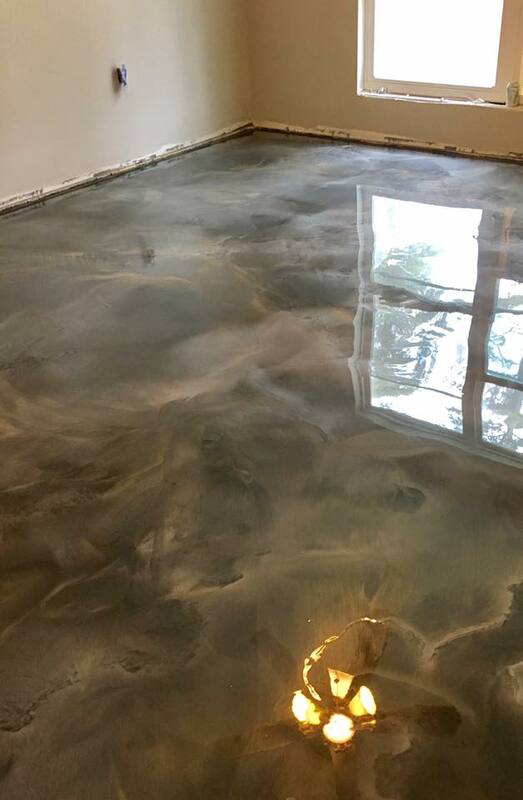 Old world concrete design does not warranty cracks, failing foundations, or moisture/hydrostatic pressure issues.